Certainly not the publicity that Samsung needs after the Note 7 debacle. I'm sure everyone, Samsung included, hoped that the unfortunate situation with the faulty batteries was firmly in the past now. The Note 7 debacle not only caused damage for some, it also forced others to give up an otherwise solid phone when Samsung issued a recall for the device. Unfortunately, it seems that Samsung just can't keep their batteries out of the headlines. 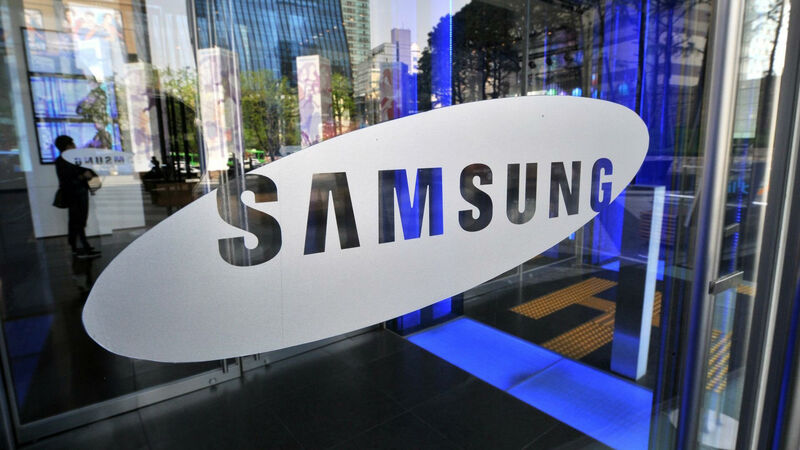 This time around, a fire broke out at a Samsung SDI factory in Tianjin, China. The company reports that no major damage was caused, nor were there any casualties. The fire broke out not in the main production area of the factory, but in part of the facility used for waste — faulty batteries and the like — so the factory proper is still operating. It's worth noting that this is one of the two battery suppliers of the Note 7, and SDI is set to supply batteries for the Galaxy S8 as well. Let's hope that this is the last we hear about Samsung battery fires.